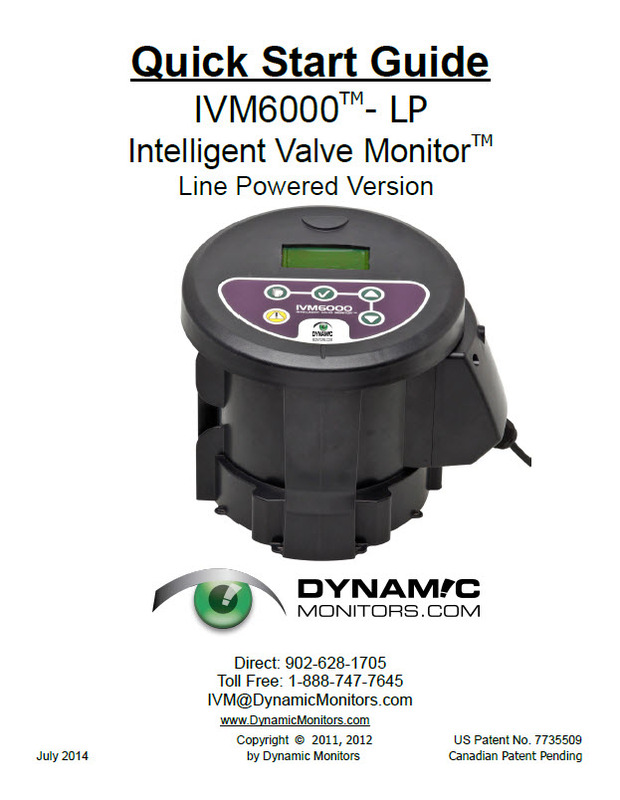 Download the latest version of the IVM6000-LP Quick Start Guide by clicking on the link or image below. Please note: If the pictures in the document do not show up or it otherwise does not load correctly, you may need to update your PDF viewer (eg. Adobe Reader) to a more recent version. Previous ANUA showcasing IVM6000-LP at Pumper Show! Next Detailed Septic Sitter data allows for unique “onsite insights”!